This fascinating behind-the-scenes book chronicles the meteoric rise of Informix Software, how it became a billion-dollar software giant, and the scandal that ultimately led to its spectacular fall. It offers an insider's perspective on the business strategies that succeeded, the products that failed, and how a technology industry titan ended up in jail. In 1991, Informix was just one of many database suppliers that were competing against Oracle, "the eight-hundred-pound gorilla." In four years, Informix was able to challenge Oracle's dominance. 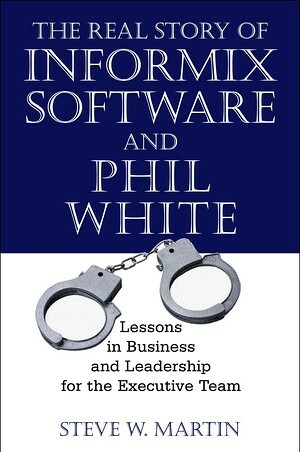 However, CEO White's single-minded obsession with Oracle eventually drove Informix to ruin. "An insider's view of Silicon Valley that provides great insights on corporate strategy and the long-term consequences of unchecked ego. It should be a must-read in business schools and executive suites," says Bruce Richardson, AMR Research.